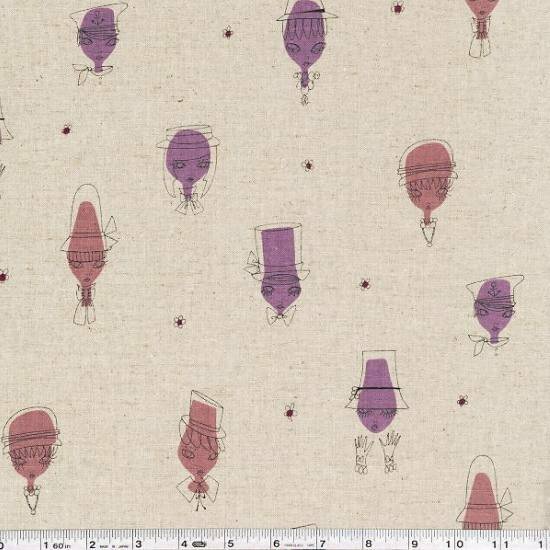 Designer Annika Wester brings her retro-infused, sketched style to fabric! This sophisticated woman is a master of disguise! This medium weight Japanese fabric is 85% cotton and 15% linen and is 43/44" wide. Price per yard.